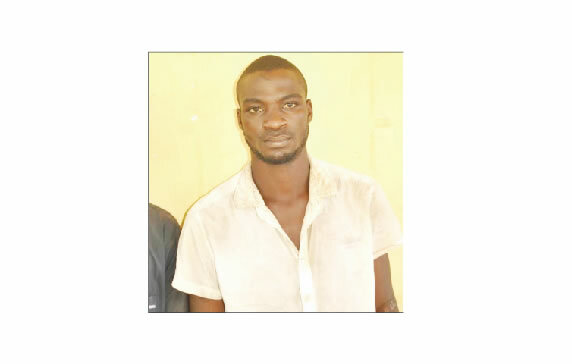 The Niger State Police Command have arrested one Dauda Yakubu of Girinya village in the Konton-Karfe Local Government Area of Kogi State for allegedly beheading one Emmanuel Sunday and subsequently made away with his victim’s motorcycle. The elder brother to the deceased, Amos Sunday, reported the matter to the police that his brother did not return home from work. Police operatives attached to Lapai Division intercepted the suspect at Kagbodu village in Lapai Local Government Area in possession of the deceased’s motorcycle, during investigation, he confessed to have conspired with one Mohammed Yunusa, now at large, to attack the victim.